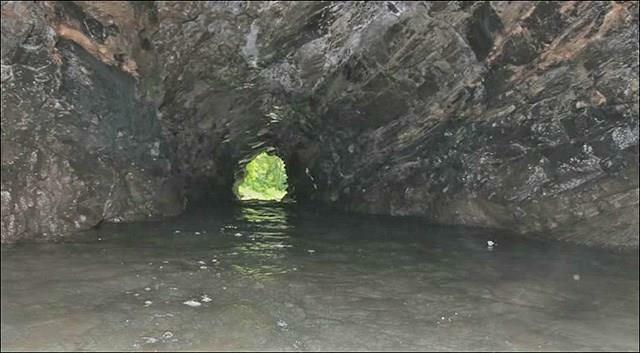 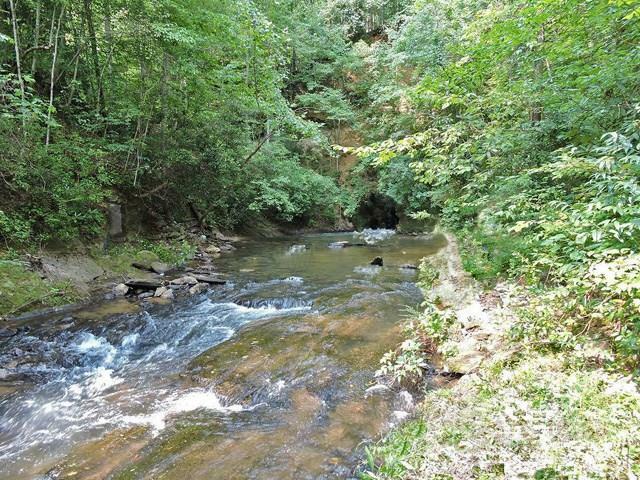 THE FANTASTIC ETOWAH RIVER TUNNEL & 160+/- ACRES! 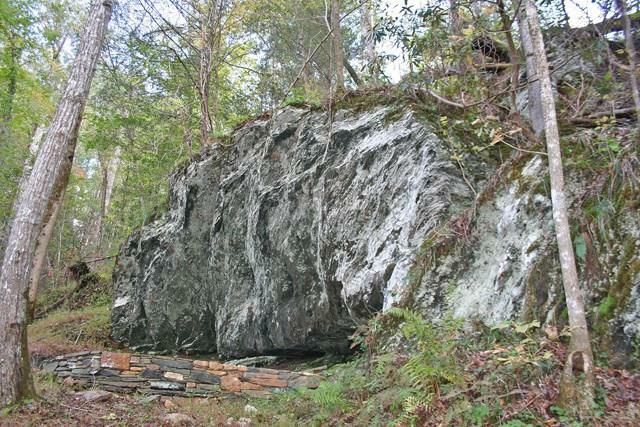 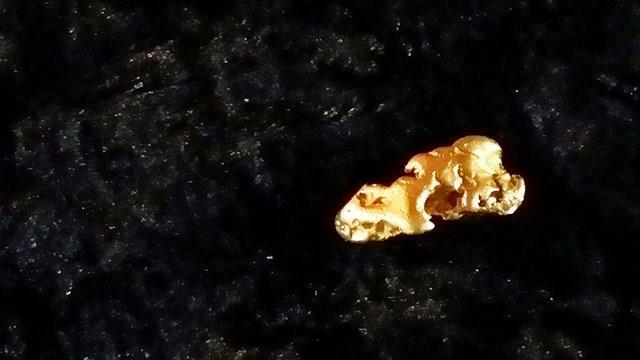 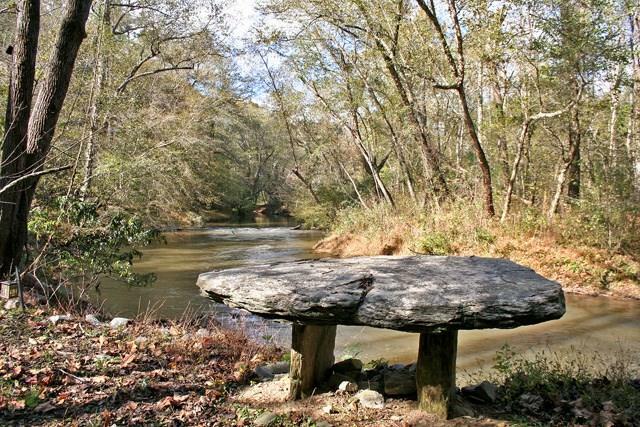 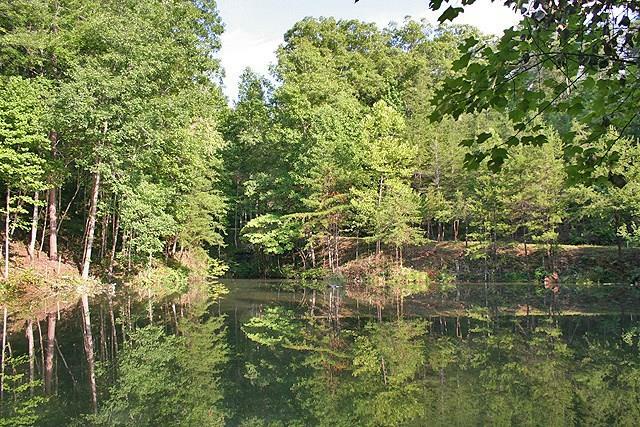 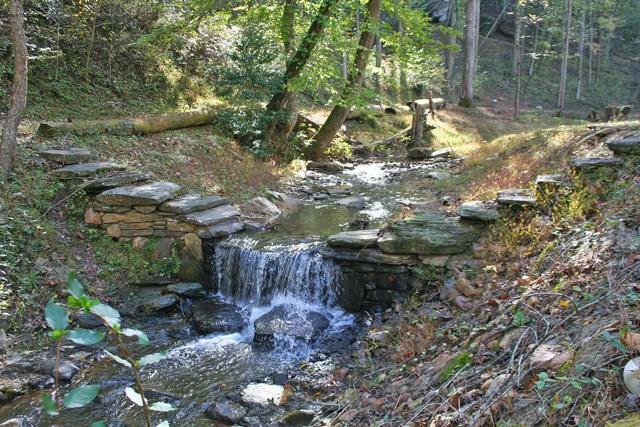 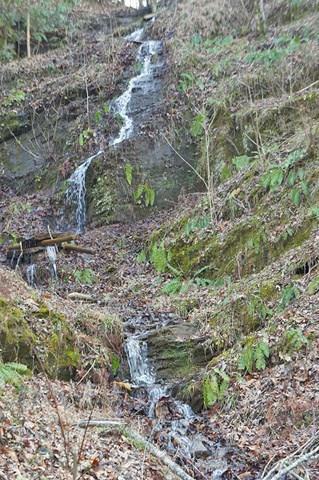 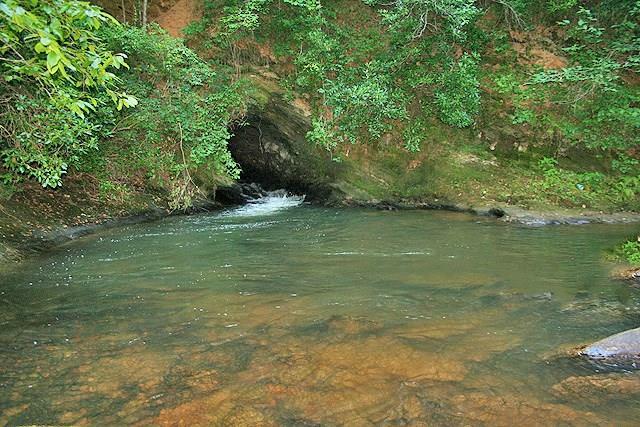 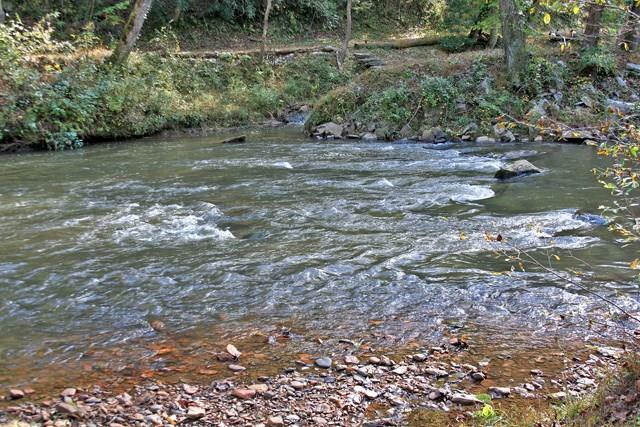 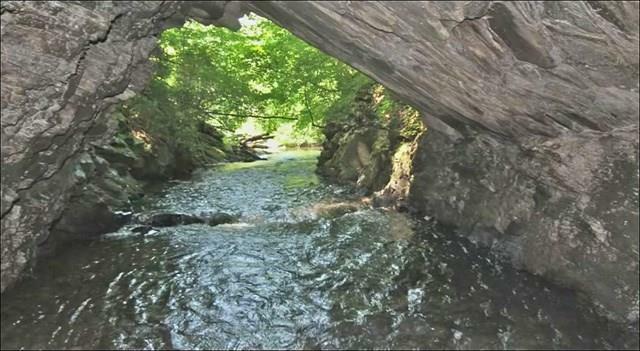 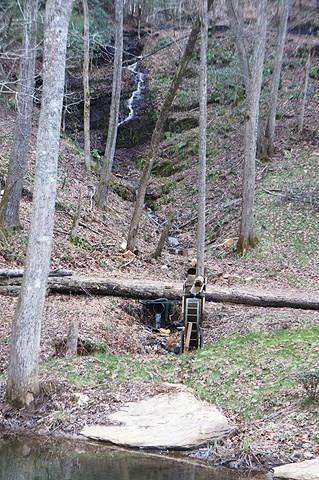 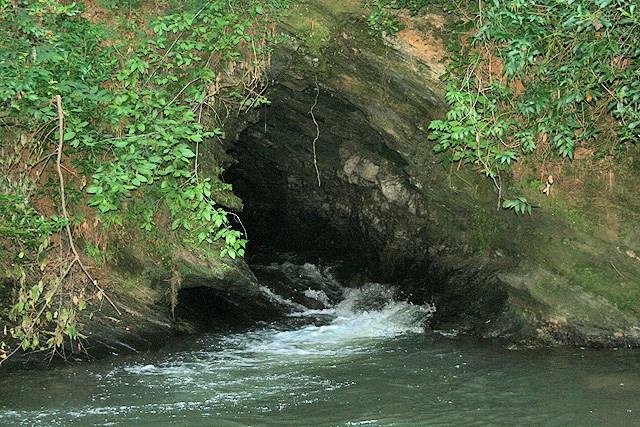 The only gold mining Tunnel of its kind in the U.S., the Etowah River flows through it & the property. 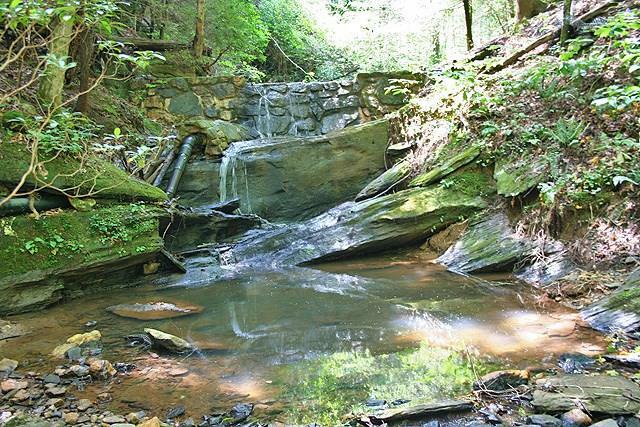 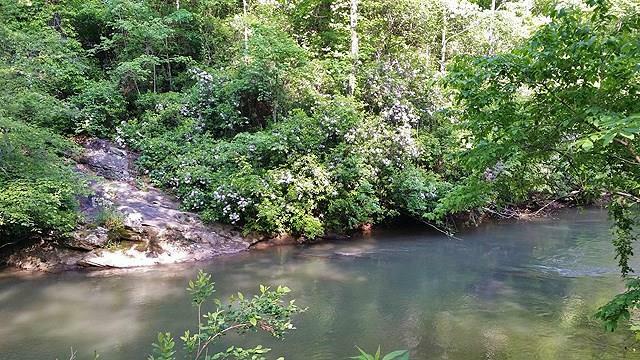 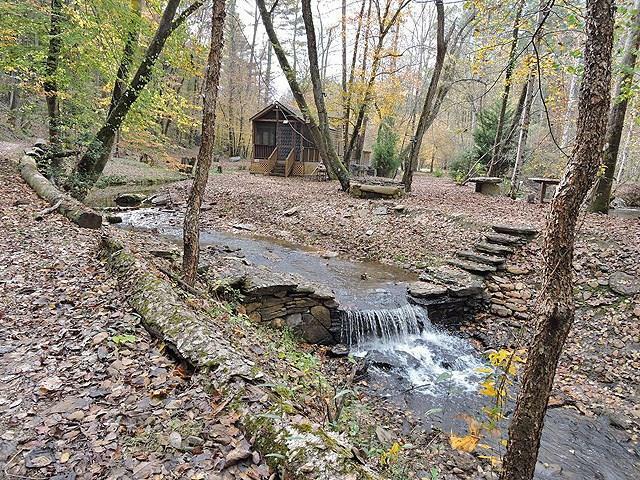 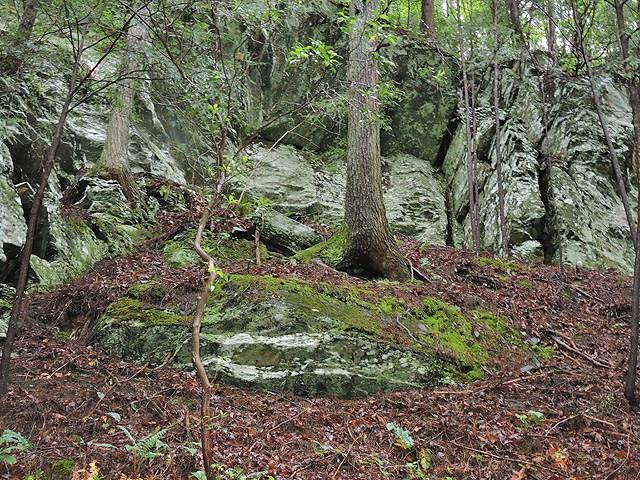 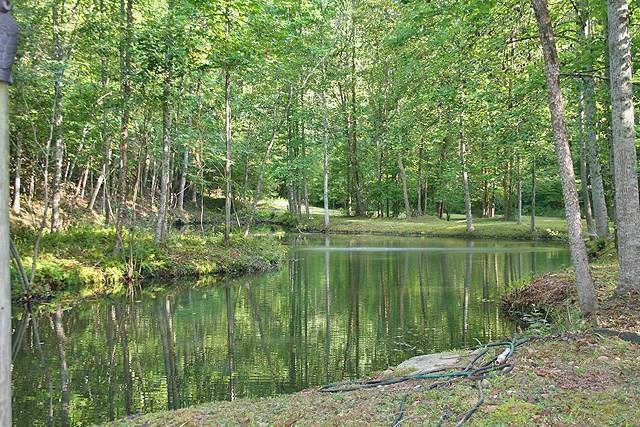 Acres of grassy & open park-shaded fields, clear-watered creeks & tumbling waterfalls, an engineered island, river crossings, groomed roadways, Blue Ridge Mtn views, cold springs, clear ponds, scenic foliage; all the finest amenities the North GA Mtns has to offer. 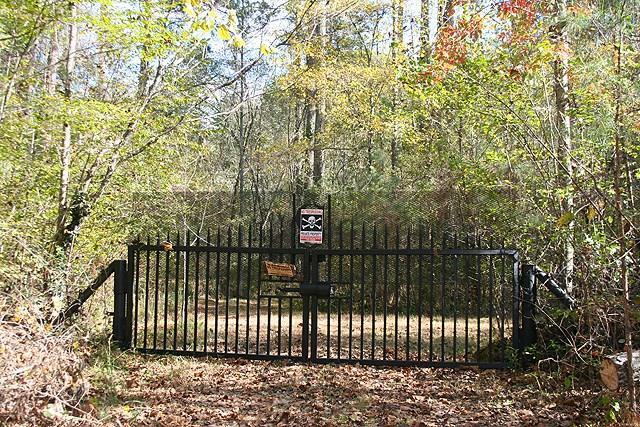 Great access & totally protected. 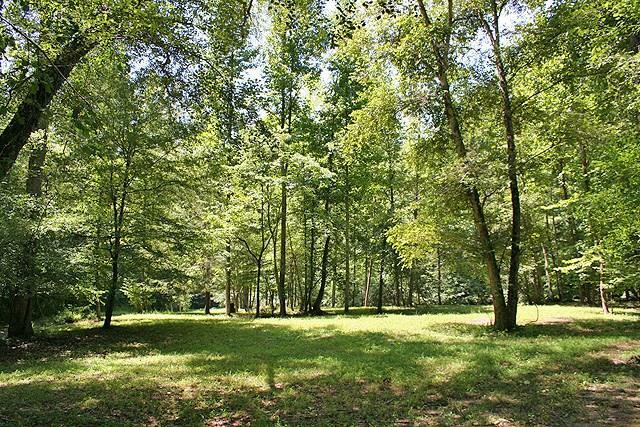 Fifteen minutes from dining, entertainment, & North Georgia Premium Outlets; convenient to the Metro area but a world away! 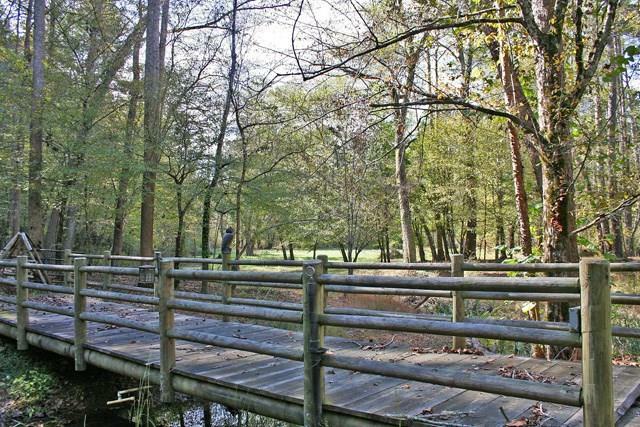 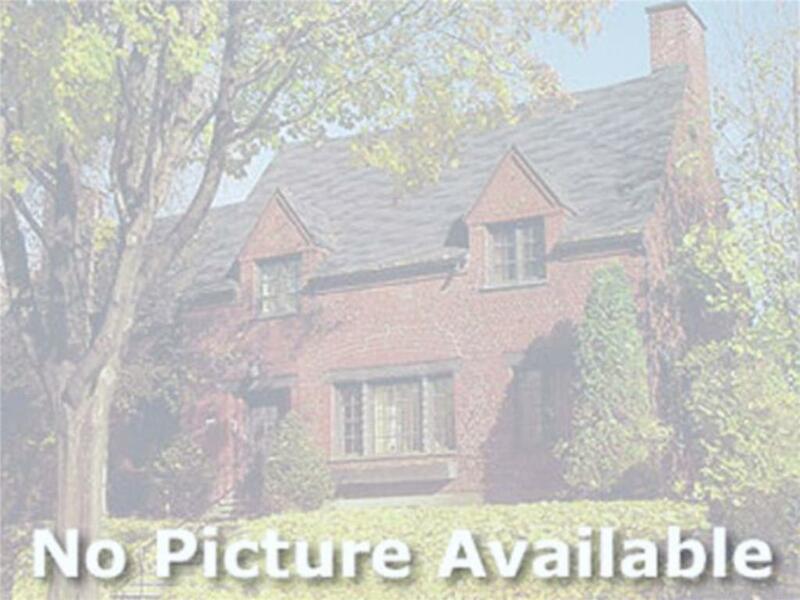 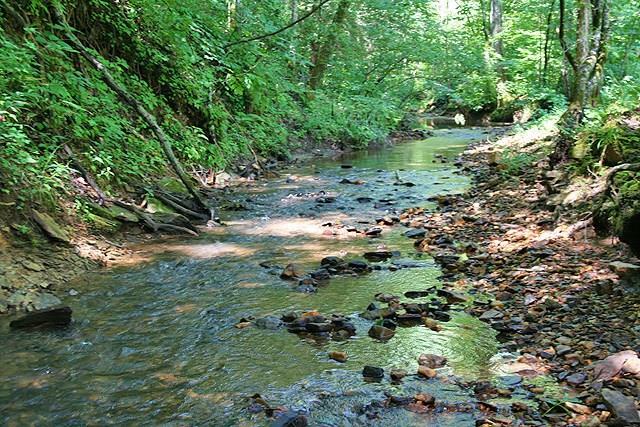 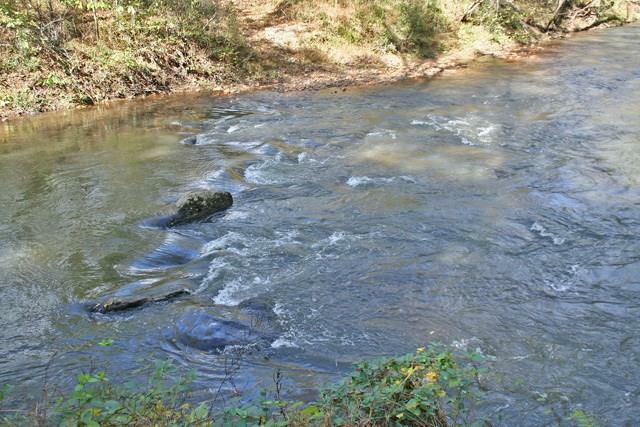 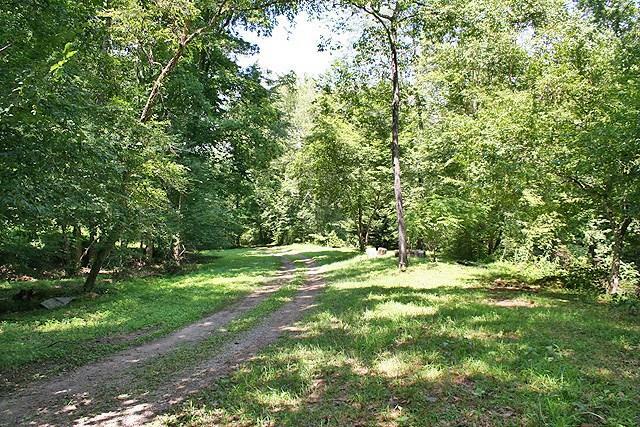 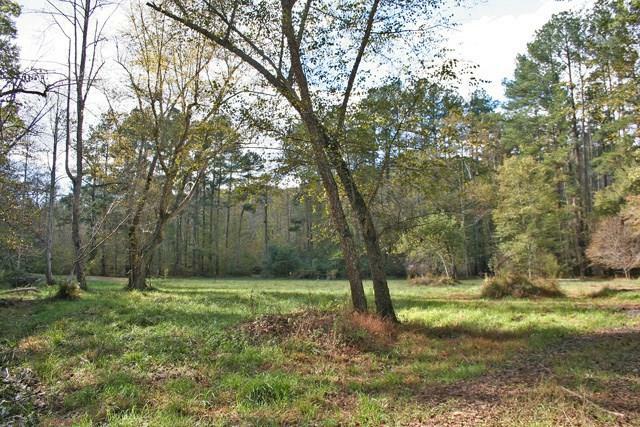 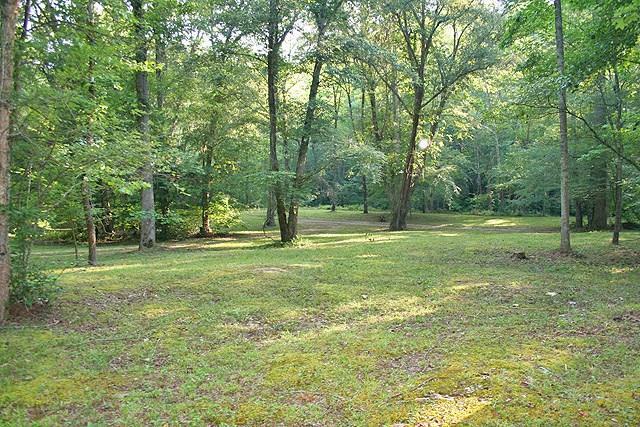 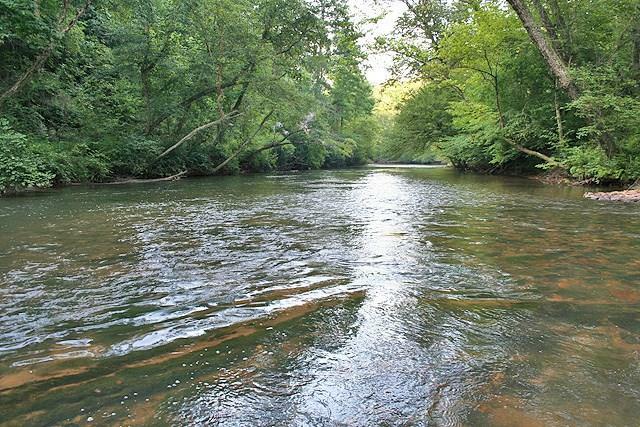 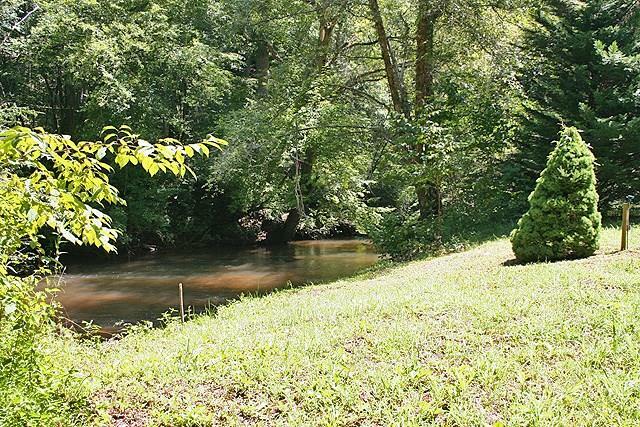 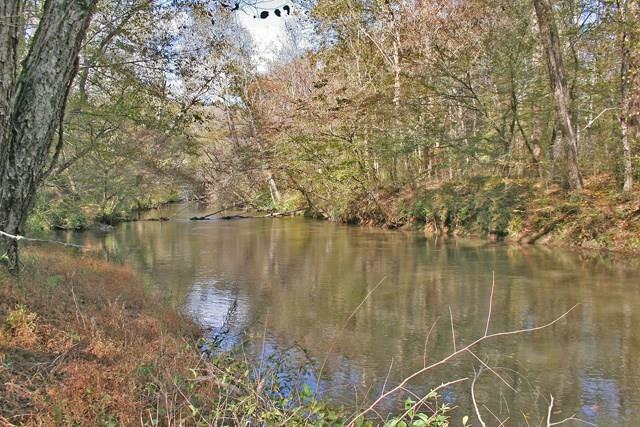 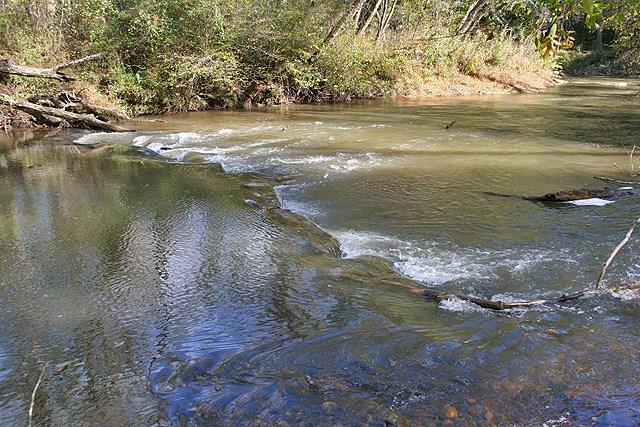 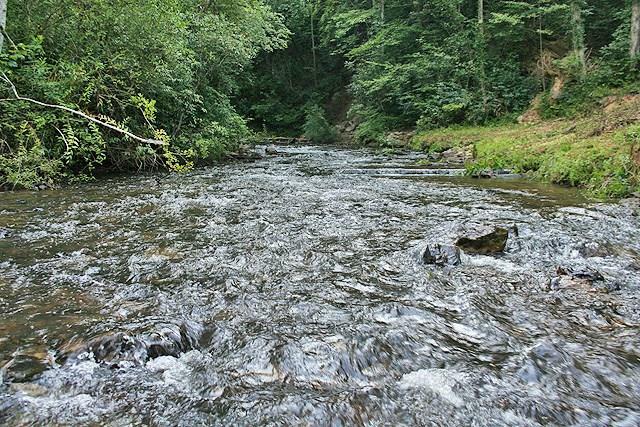 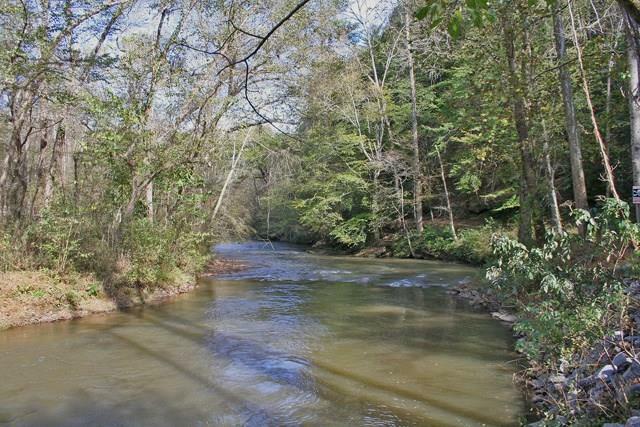 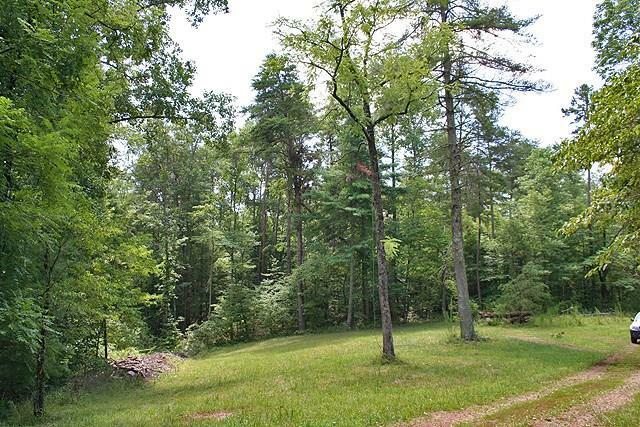 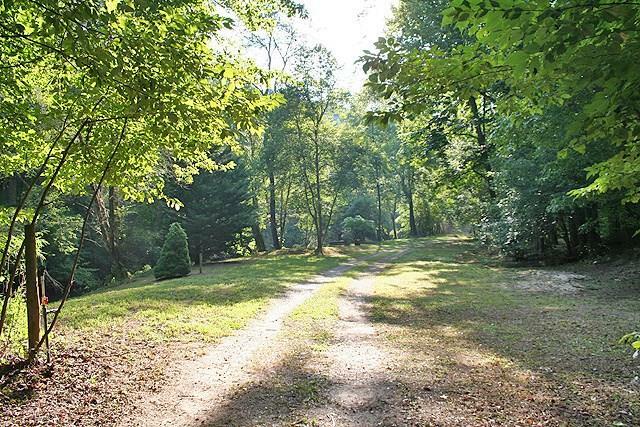 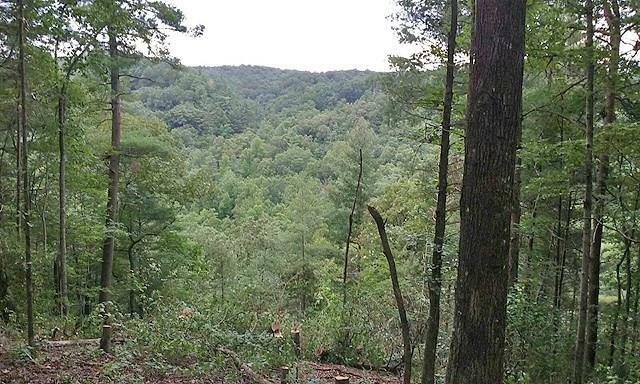 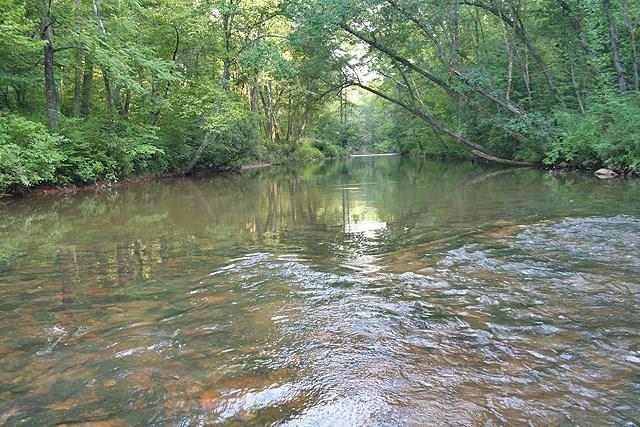 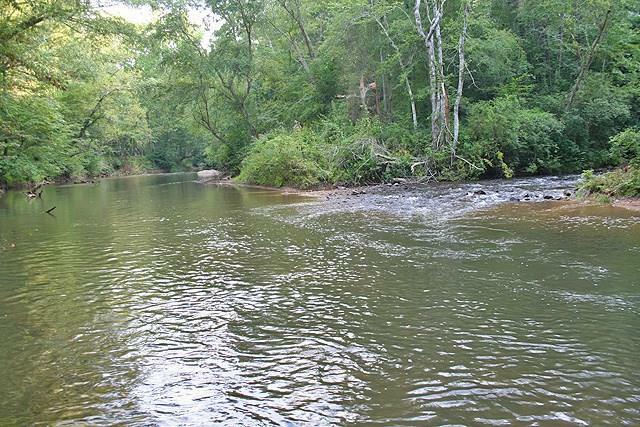 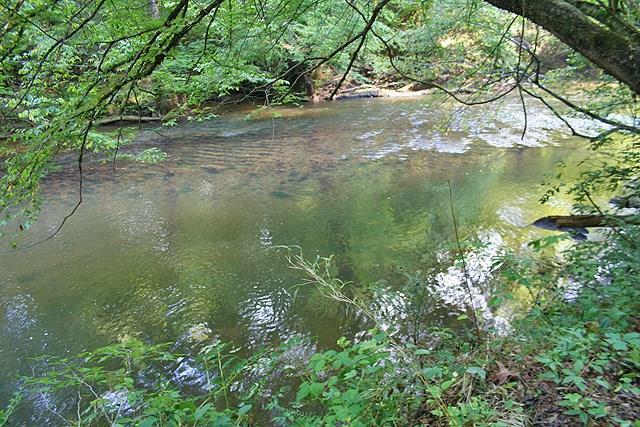 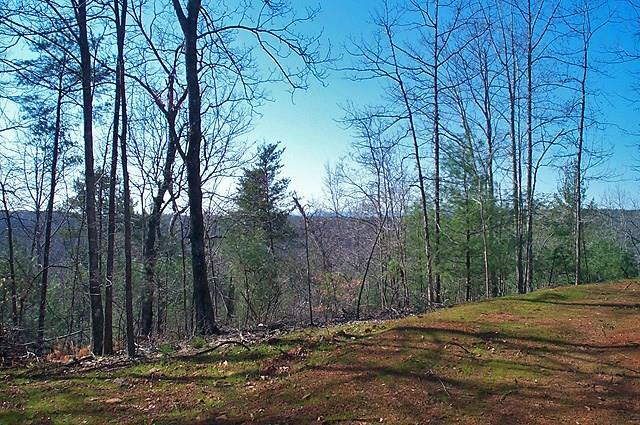 I am interested in 0 Off Of Highway 136, 160 +/- Ac, Dawsonville, GA 30534.